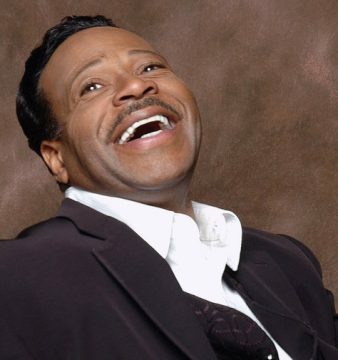 The Grammy® and Stellar Award nominated Miami Mass Choir have been away from the recorded music scene for fifteen years. 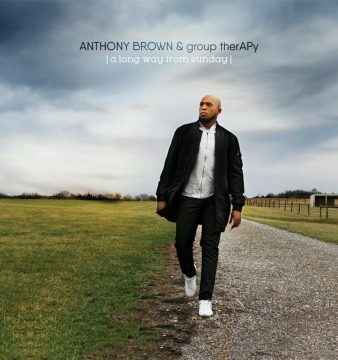 The dynamic choir has returned with a live album that landed on the Billboard Top 10 Gospel Albums chart. 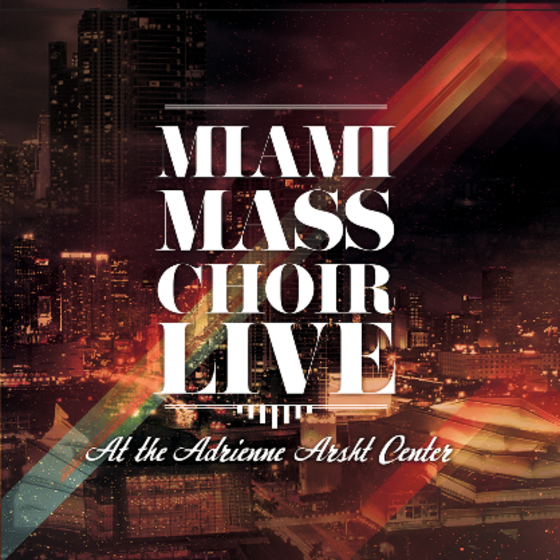 Director Marc Cooper and his group of south Florida’s elite singers and musicians took the #8 position with their MIAMI MASS CHOIR LIVE: At the Adrienne Arsht Center album. 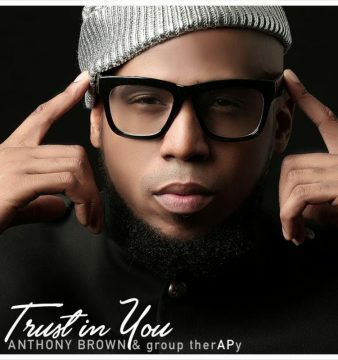 This album is packed full of features leading a eclectic collection of Traditional, Soul, Latin, Contemporary and Worship styles of gospel music. 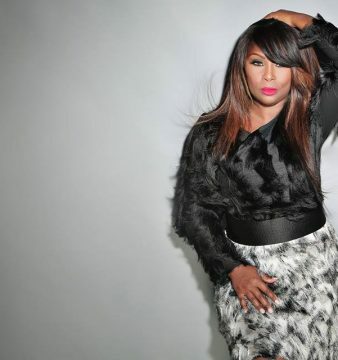 Soul singer Betty Wright, Traditional Gospel vocalist Beverly Crawford, Latin CCM singer Tony LeBron and Gospel crooner Zacardi Cortez lend their voices to the album. 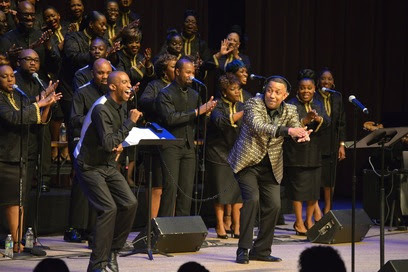 The Miami Mass Choir’s single “Lord Of Everything” has also leaped into the Top 40 Billboard BDS Gospel Radio Single Chart. The worship track is lead by MMC’s Danette Inyang.